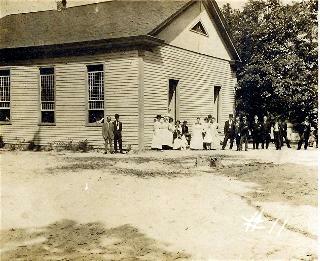 Mount Hermon Baptist has been a Christian witness in western Chesterfield County since 1835. Today the fellowship stands on the front wave of significant community growth and residential development. The chapel building on the north side of Genito Road served as the church’s worship site since it was constructed in 1859. The education wing on the west side of the church was built in 1964 and was remodeled when the present worship center, kitchen, classrooms and offices were completed in April of 2003. Future vision of the church includes a larger worship center being added to the east of the present building.